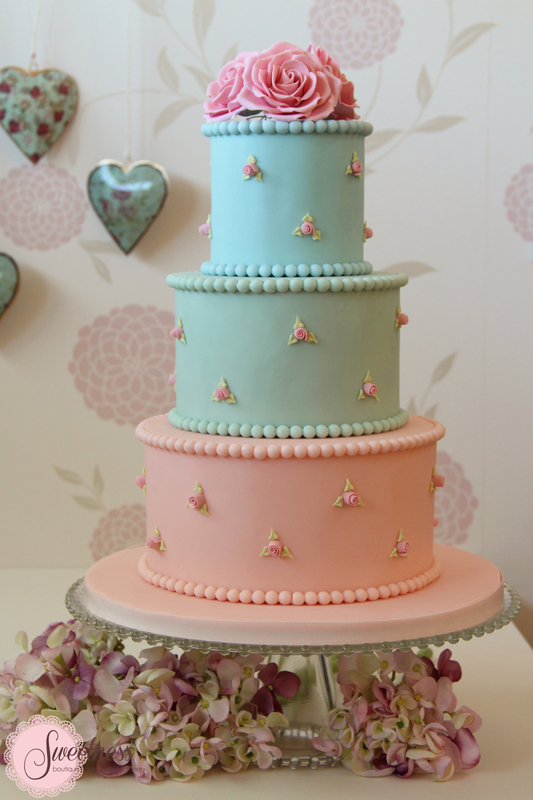 Pastel wedding cakes are timeless and beautiful. They are perfect for spring and summer weddings and can fit perfectly into a garden wedding. 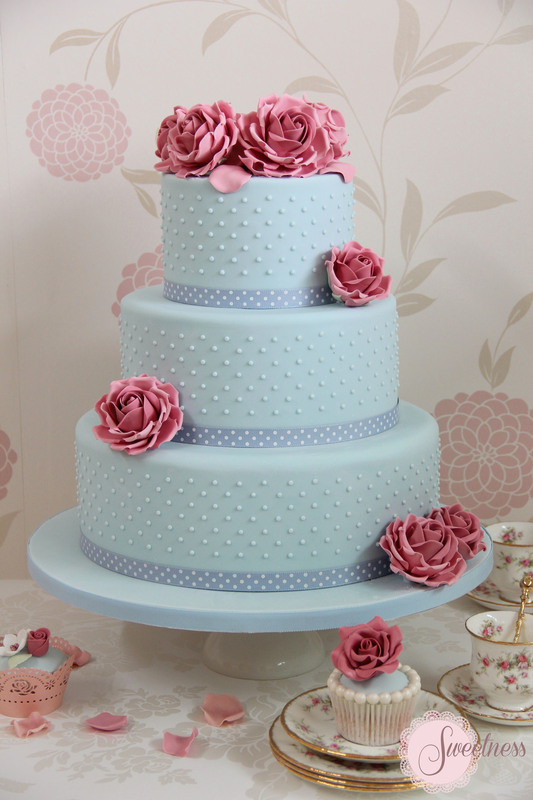 If you opt for a vintage wedding look pastel wedding cakes are the perfect way to achieve the vintage look. 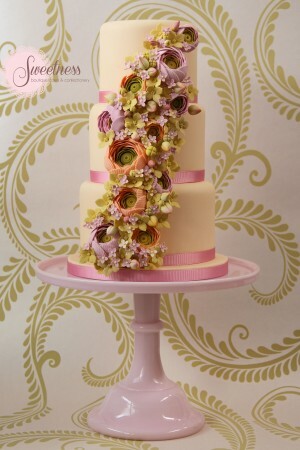 You can have an ivory cake with pastel sugar flowers or you can have the entire cake in pastel shades, all these options fit seamlessly into a vintage wedding. If you would like to commission a wedding cake from the Sweetness Cake Boutique London please contact us and we would be happy to arrange a consultation for you.